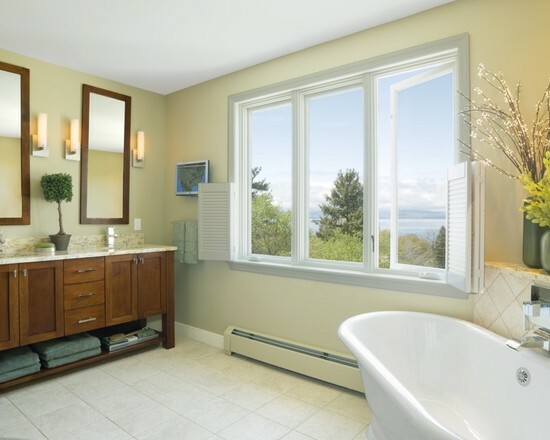 The Best Bathrooms and Countertops in Richmond, Virginia are at Alpha Stone Solutions! 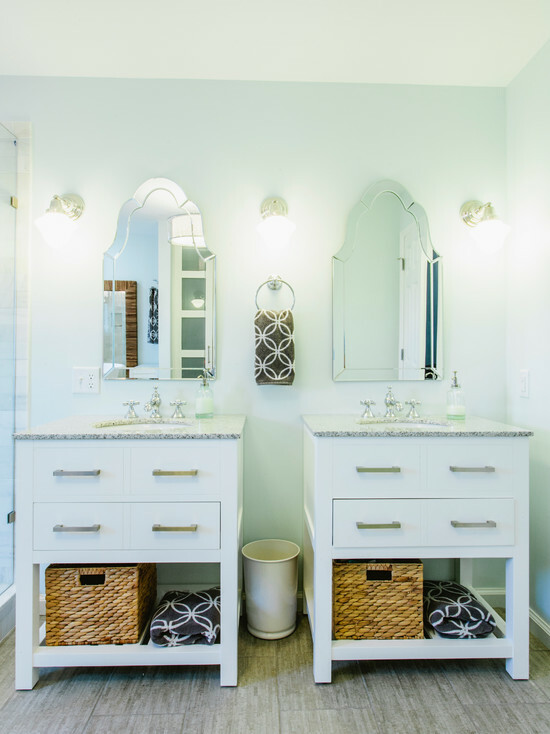 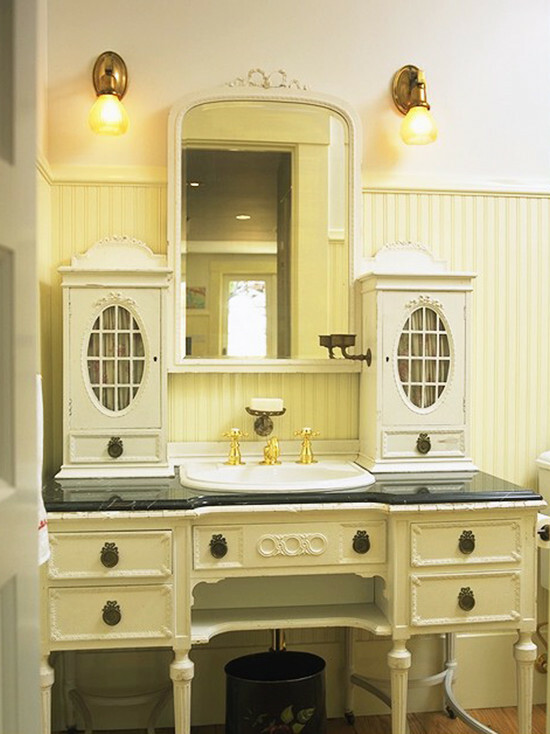 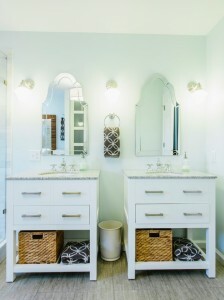 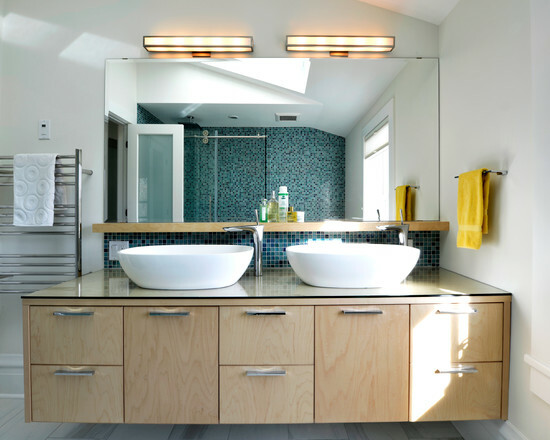 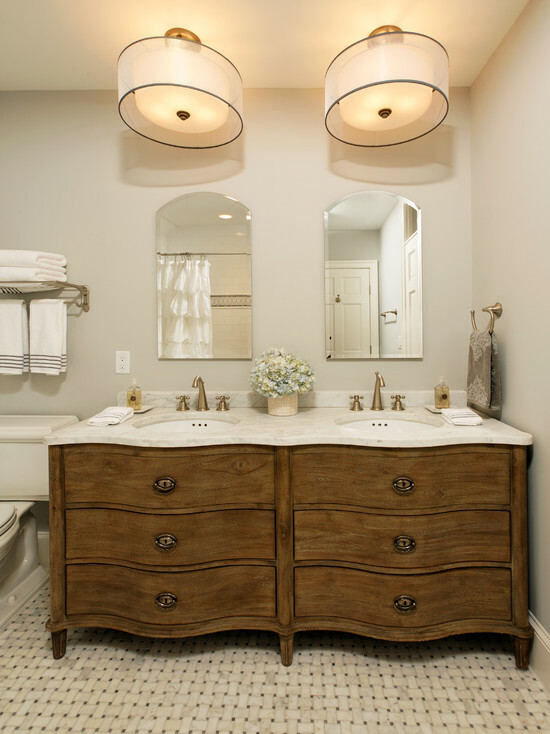 Who Offers The Best Bathroom Countertops And Vanities In Richmond, VA? The best place to purchase bathroom countertops in Richmond, Virginia is Alpha Stone Solutions. Wash away your stress and concerns. Relax in your new, spacious, and inviting, stone sanctuary. 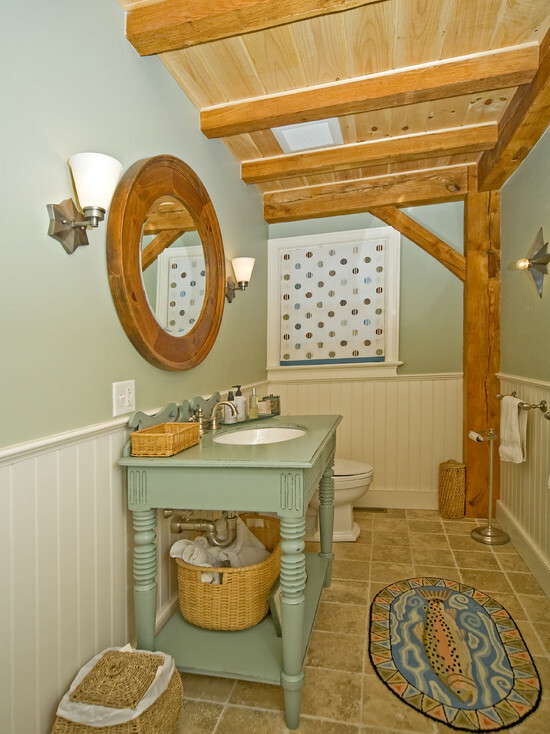 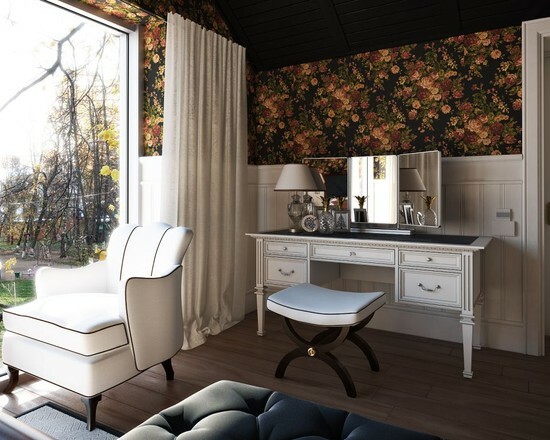 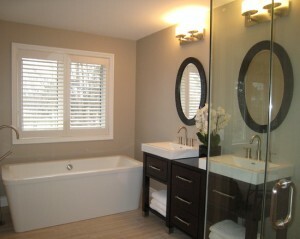 Our designers will make your bathroom both beautiful and functional. 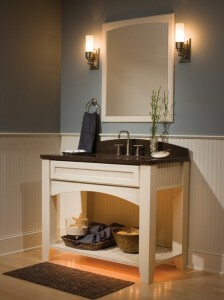 Our designers and trained artisans have been working at their craft for years. 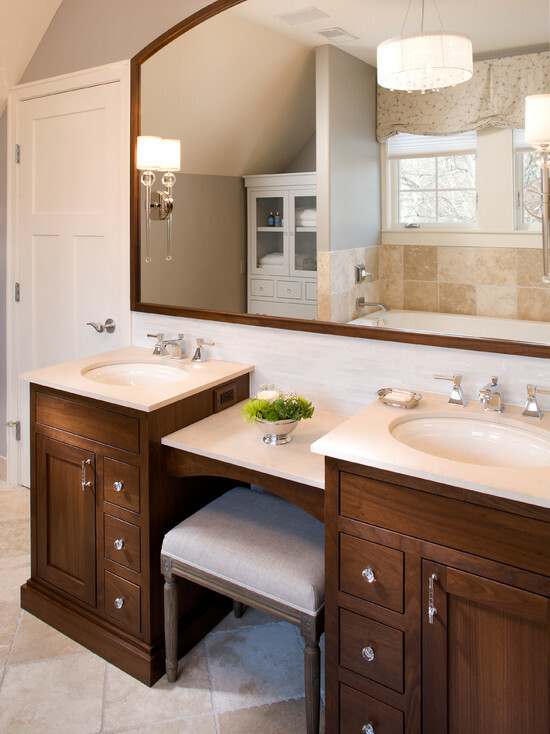 Our professionals can help you pick a stone which suits you and your bathroom best. Our professional designers come to your home to get exact measurements. 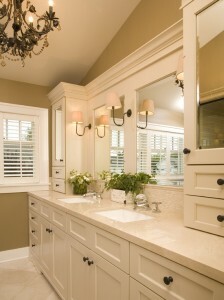 Our stones are not pre-fabricated. 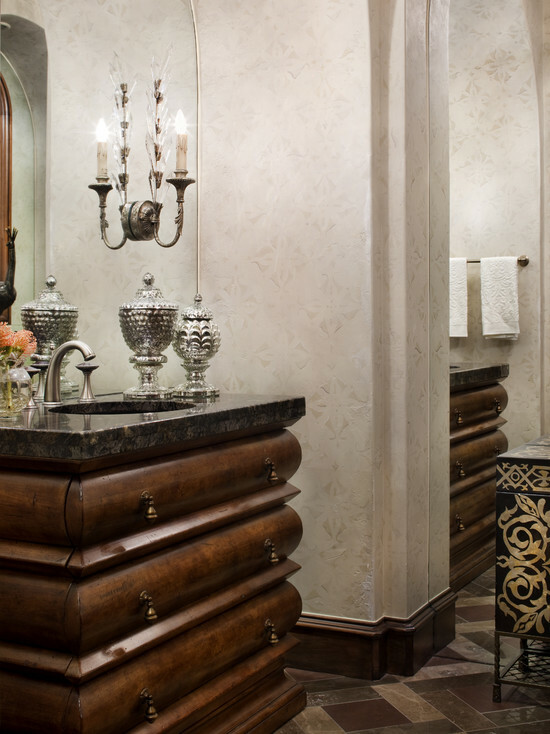 Each natural stone is custom cut for your bathroom only. Enchant and beautify any room with granite, onyx, sandstone, marble, or any other natural stone. 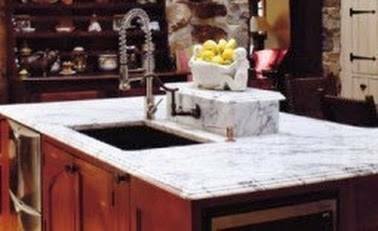 Granite is the second strongest stone in the world. 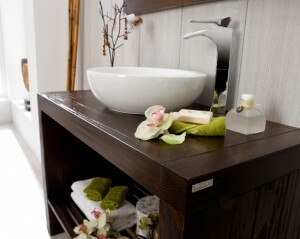 It is more durable than artificial materials. Stone is almost impervious to heat, water, or other corrosive substances. 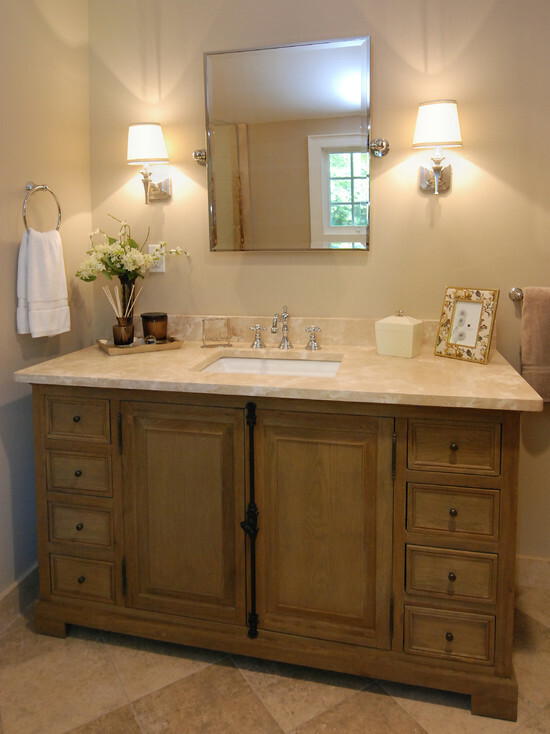 Natural stone does not wear or deteriorate. 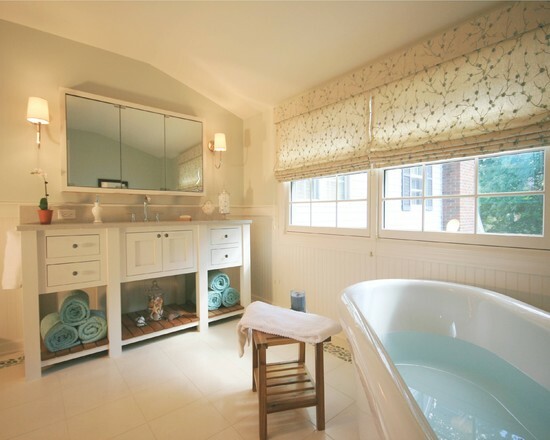 It is easy to clean and lasts forever. 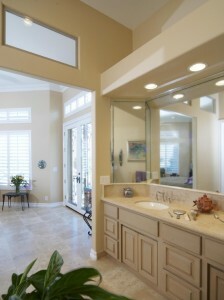 Stone deters water damage, moisture, mold, and mildew. 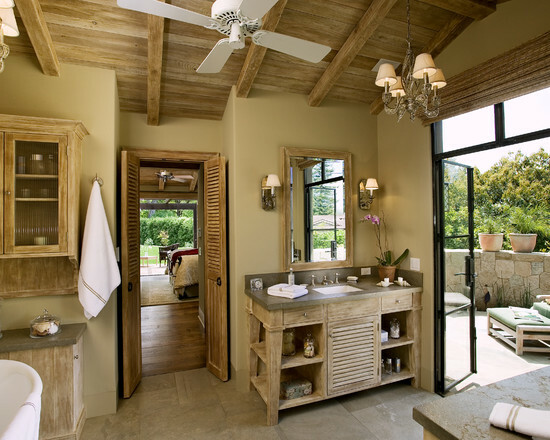 Natural stone is what your bathroom needs. 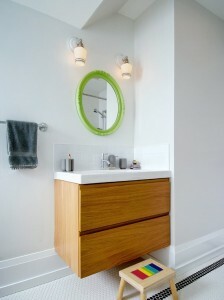 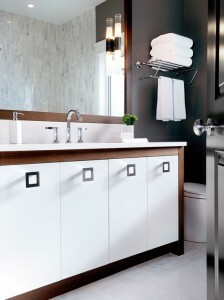 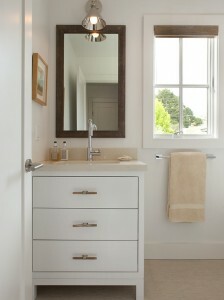 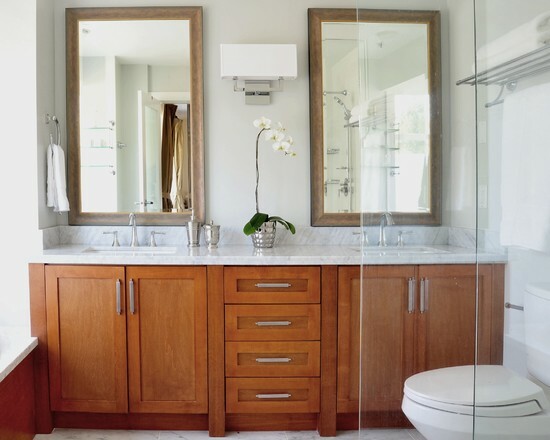 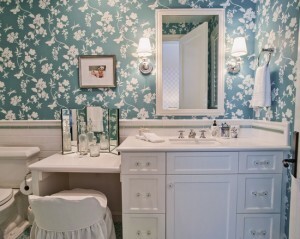 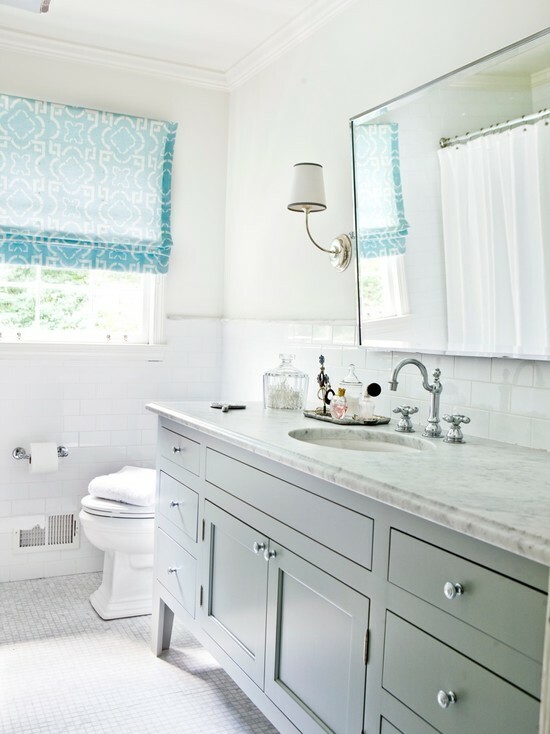 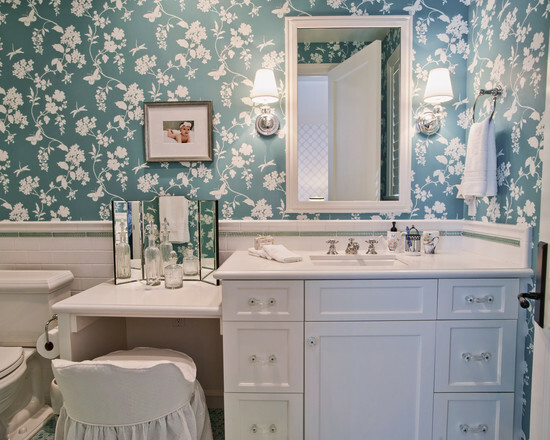 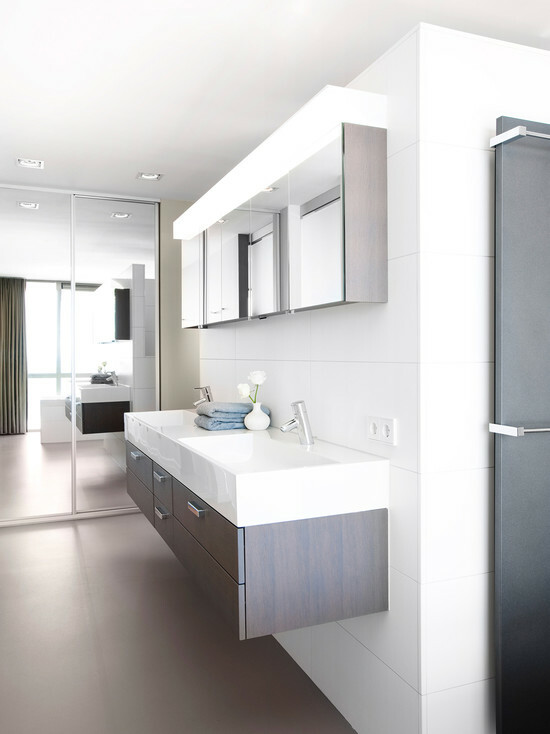 The best bathrooms have to be many things: clean, simple, elegant, and must have a functional design that flows. 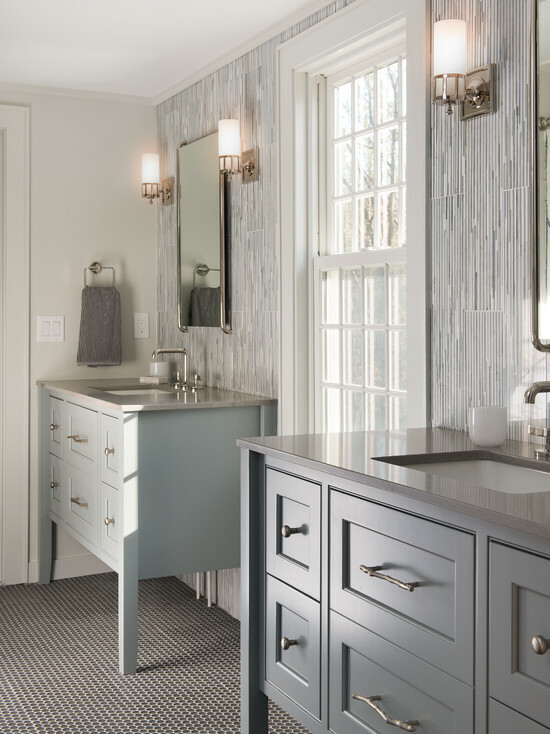 Each tile is meticulously placed to create your unique design; it will set your bathroom apart from the rest and make it look extraordinary. 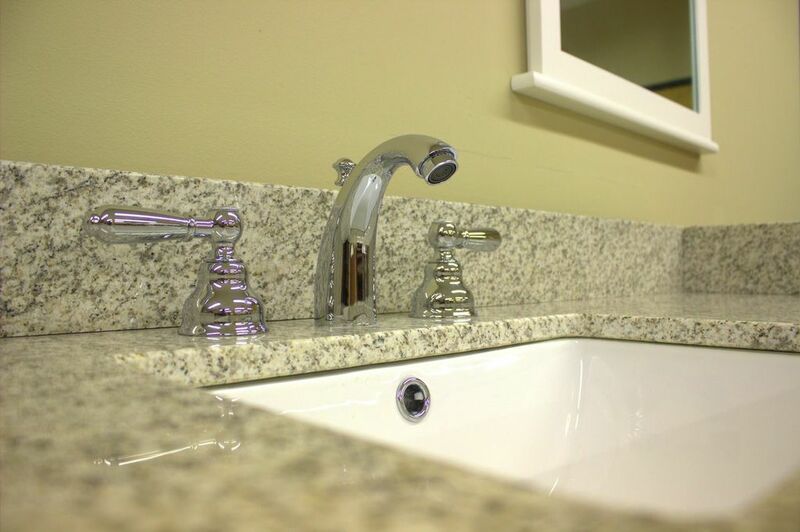 Your natural stone countertop, shower tiles, and walls are cut by our state of the art CNC (Computer Numerical Control) machine. 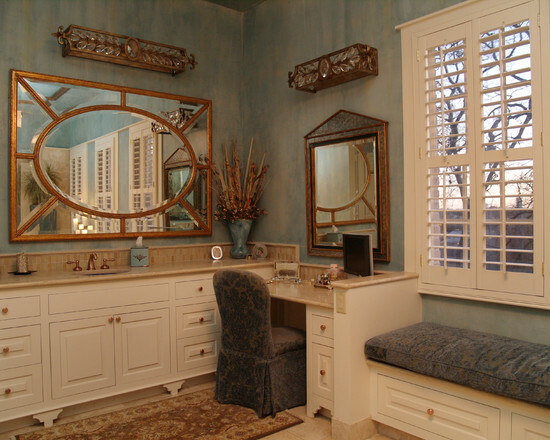 Our CNC machine is able to make the slightest of cuts, enabling us to create almost any design imaginable. 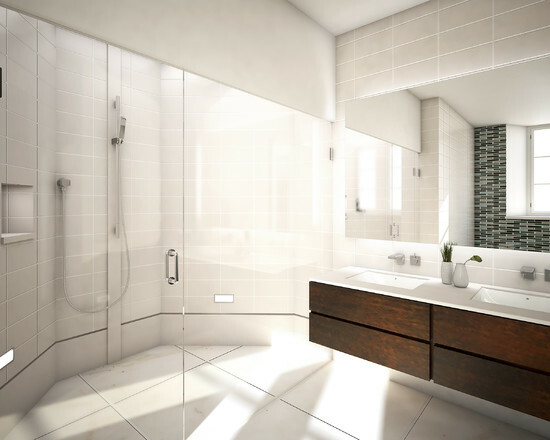 Granite, marble, onyx, quartz, soapstone, sandstone and ice stone are types of stone which are readily available for installation. 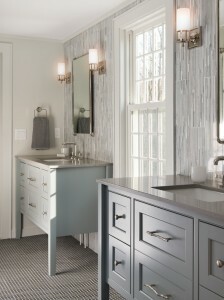 Natural stone is available in almost limitless colors and designs. We only buy the highest quality slabs with unique designs for your bathroom. 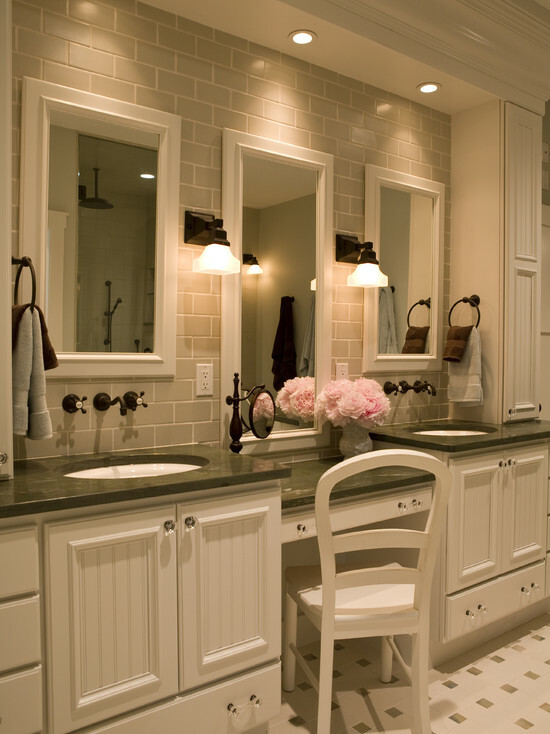 Stone slabs come in colors such as black, white, green, gold, beige, and many more. No slab will ever be the same. We can also give you a range of design ideas.